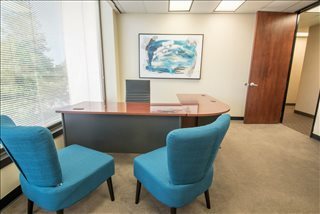 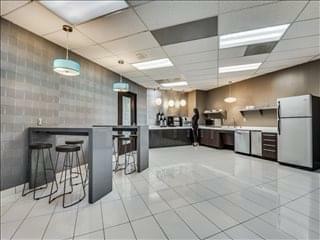 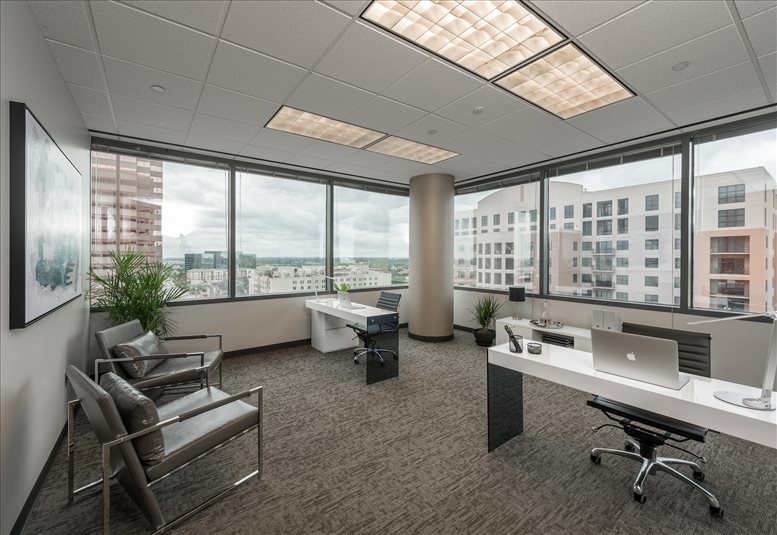 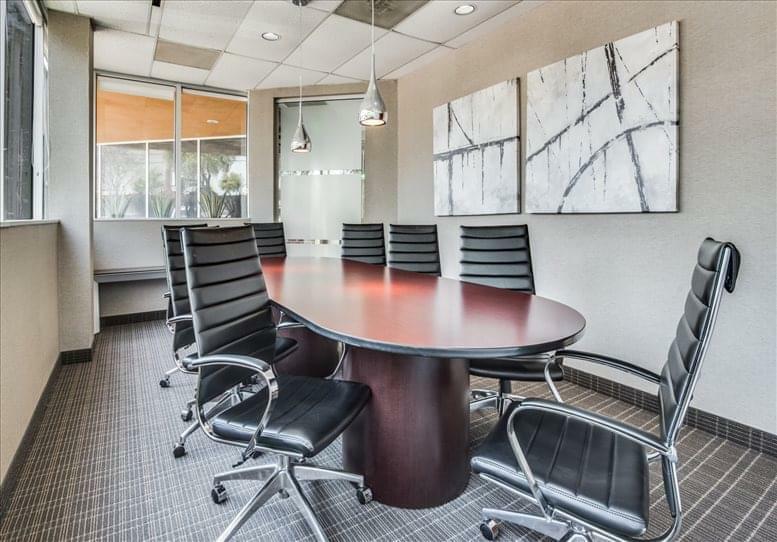 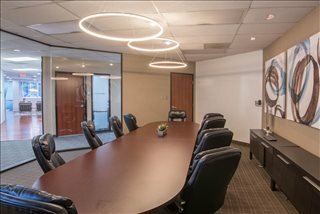 This prestigious and sophisticated corporate business center installation offers an extensive and impressive range of professional business amenities; including conference facilities, spacious meeting room availability, impressive reception services with telephone answering, postal facilities and mail handling, IT support and technical assistance, access to a kitchen and office cleaning. There is also secure parking provision available, an on-site management team and administrative support; allowing this location to easily cater for any type of corporate requirement with its range of specialist workspace solution packages. 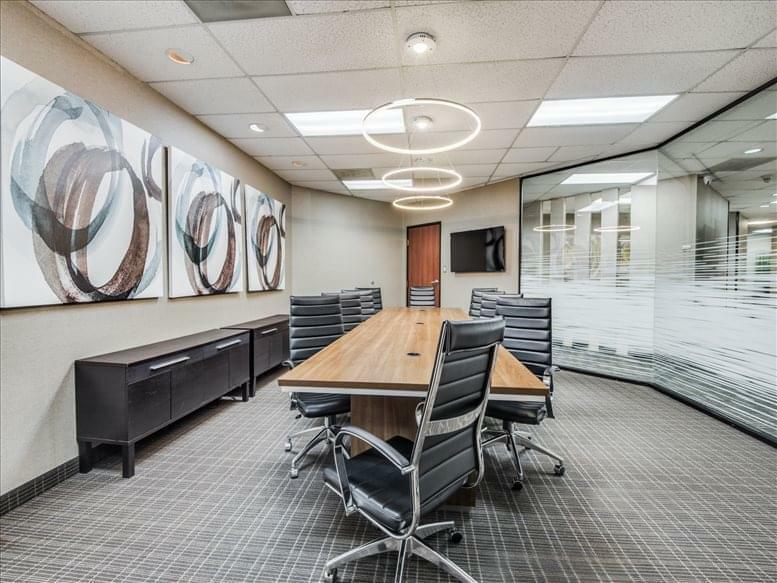 The Grapevine offices are located just off Highway 114 within 5 minutes of DFW International Airport, making it a prime Northwest Dallas location. 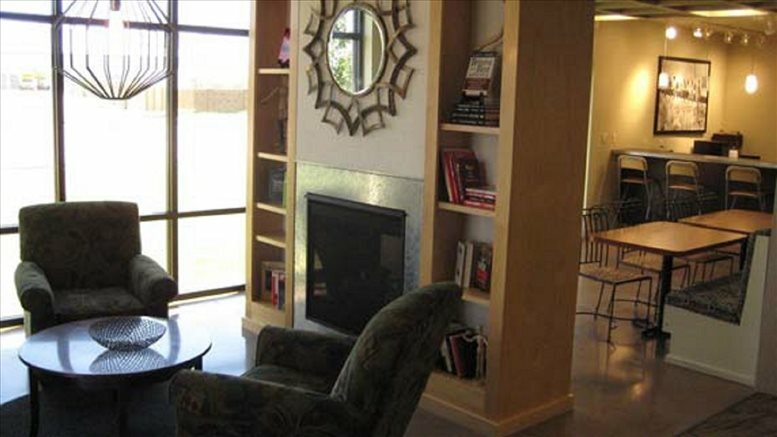 The area has numerous upscale dining, lodging, and entertainment options. Grapevine Lake, Historic Downtown Grapevine, the famous Gaylord Texan, and Greatwolf Lodge and Resort are all nearby. 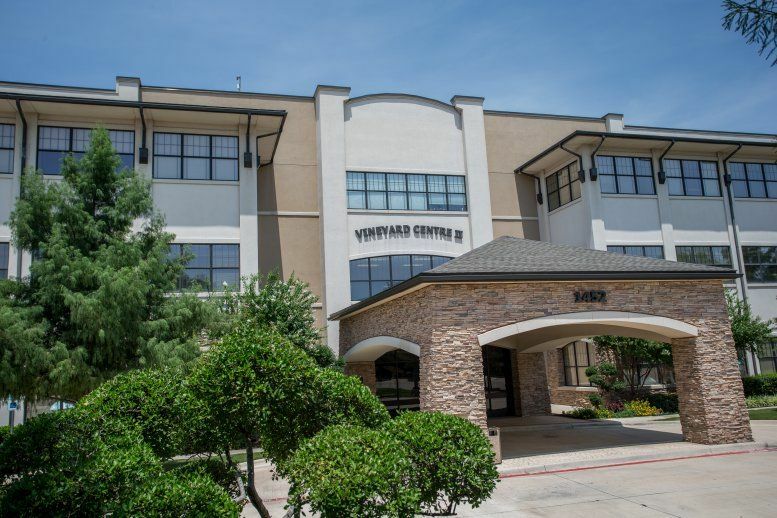 Southlake Town Square and the Fort Worth Stockyards National Historic District are also just a short drive from the property. 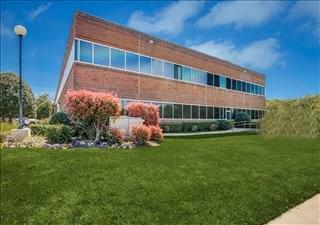 Parking is provided in our surface parking lot. 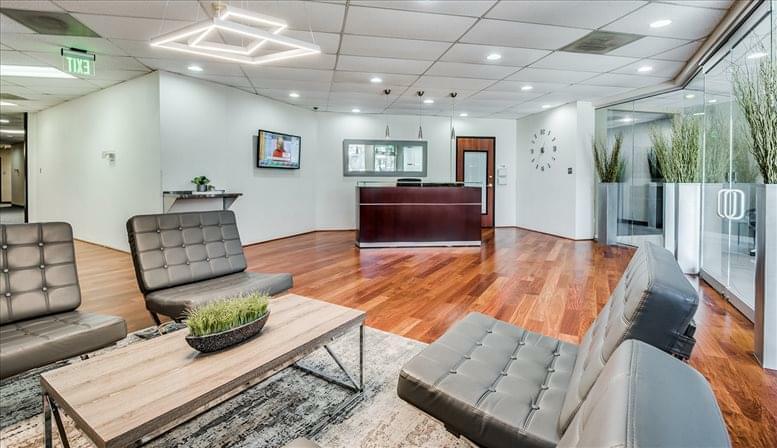 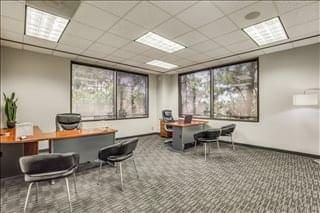 This office space on 1701 West Northwest Highway, Suite 100, Grapevine is available immediately. Details and prices are available by calling 1-877-693-6433 or by submitting the inquiry form. 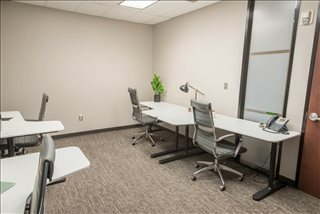 Please fill out the short form at the top of this page to get full information about this office space, including the best rental prices we have available. Click here for other office space and executive suites to rent in Grapevine.